As part of our way to make sure you are completely satisfied with your new hearing devices, Longhorn Hearing offers a 45 day full money back guarantee. 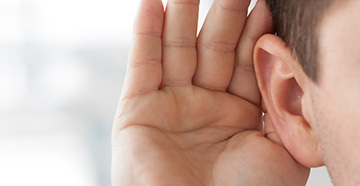 During your 45 day trial, we will follow-up with you to make sure you are comfortable with the fit, are able to handle the devices with ease, and are showing significant improvement in your hearing ability. Longhorn Hearing offers several payment options with up to 12 months no interest financing or extended payments with low APR's. 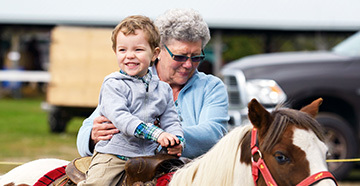 We are proud to offer CareCredit and HealthiPlan. 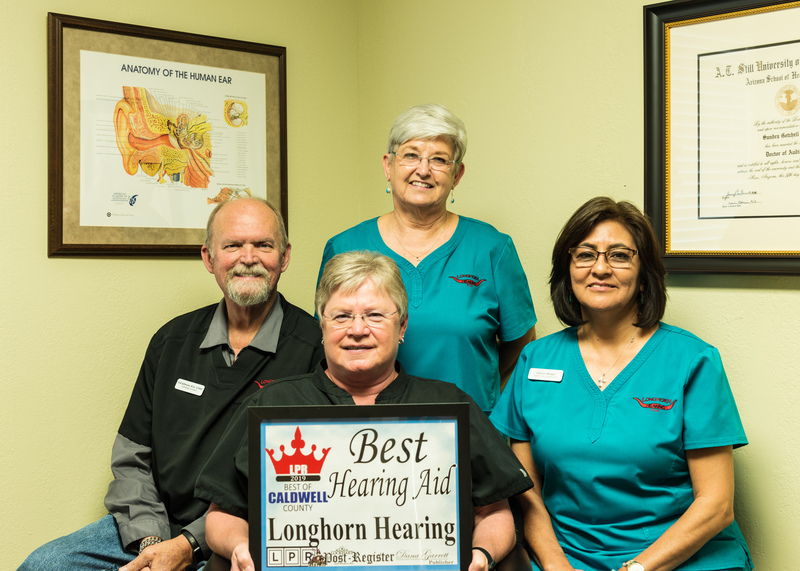 The audiologists at Longhorn Hearing are here to perform all cleaning, repairs, and future adjustments to your hearing instruments throughout the life of your hearing devices. This includes retesting as needed, cleaning hearing aids, cleaning ears, programming adjustments to your hearing devices and most in-office repairs. We typically have you return on a 3-6 month basis so we can thoroughly clean your hearing aids to keep them working at their optimal performance and to keep you hearing at your best. Most hearing aids provided by Longhorn Hearing come with a three year manufacturer warranty and three years of loss and damage insurance to keep you covered no matter what. 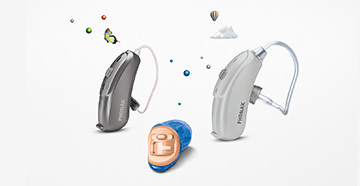 Longhorn Hearing has all hearing aid battery sizes, including 10, 13, 312, and 675, for BOGO (buy one get one) - buy one package of 8 batteries for $5.00, and get one free. That's 16 batteries for $5.00 (31 cents per battery). We can also mail batteries for those who are unable to stop in the office.